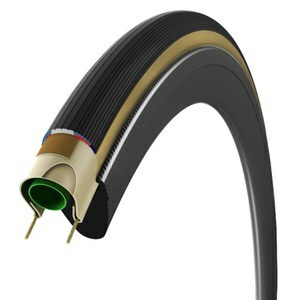 The routine choice of bike tire, clincher tires allow for a punctured inner tube to be replaced in less than five minutes. 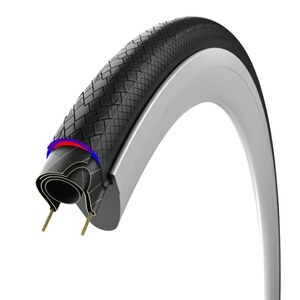 Simply remove one side of the tire from the rim of the wheel, pop a new inner tube in, remount the tire, inflate and you're away again. Not just for training, many manufacturers offer carbon clincher race wheels which can be paired with race-specific clincher road tires. 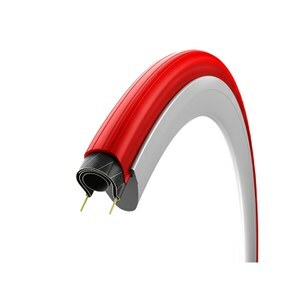 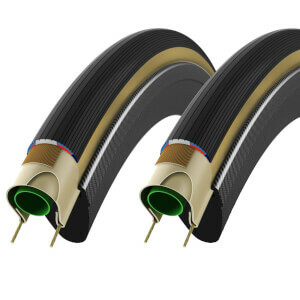 Some bicycle tires feature an extra layer of puncture protective casing, making them perfect for training. 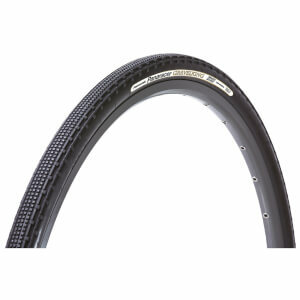 Others are lightweight and have advanced tread patterns to reduce rolling resistance and increased speed. 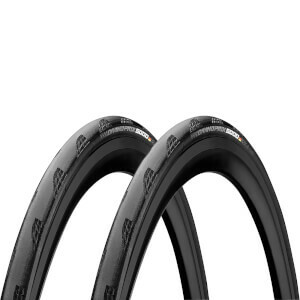 Available in a variety of sizes; the most common 700c and widths from 20mm all the way up to 40mm cross tires, the most popular are 23mm and 25mm tires. 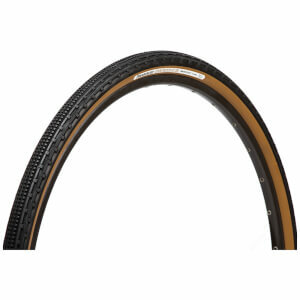 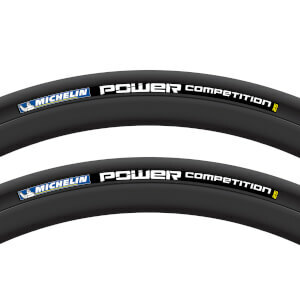 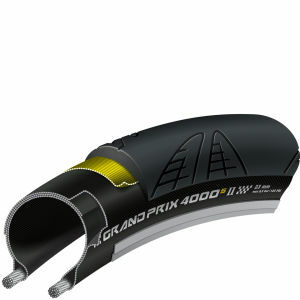 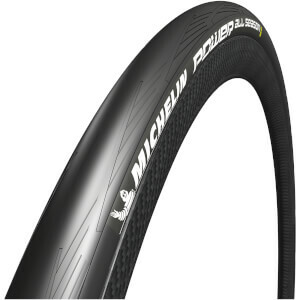 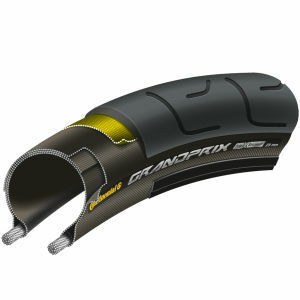 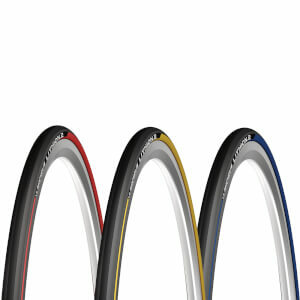 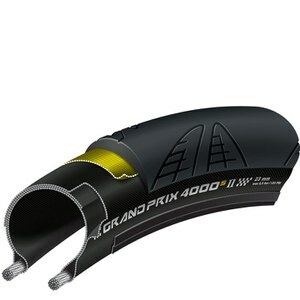 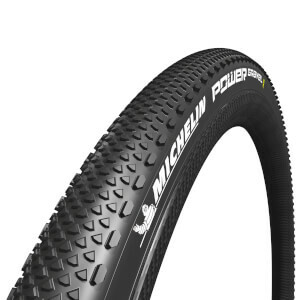 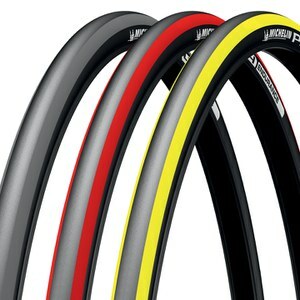 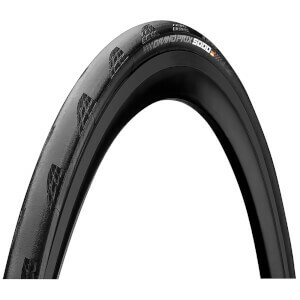 Browse our full range of clincher tires below, from top brands like Continental, Vittoria, Maxxis, Michelin and more. 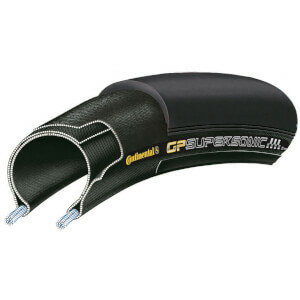 What are the benefits of clincher tires? 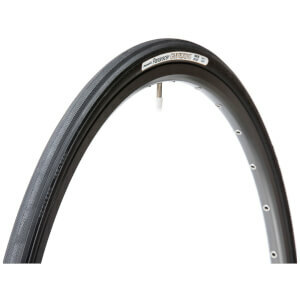 Previously, tires have always been in the tubular style, which are glued or stitched to the wheel. 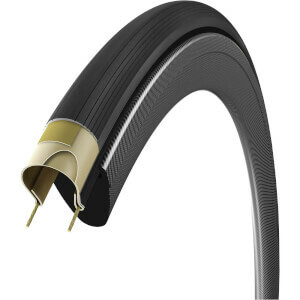 This method works well for speed and security of the tire, and tubular tires are still very much available and well used, but as soon as a puncture happens, it means removing and re-stitching/gluing the tire back on. 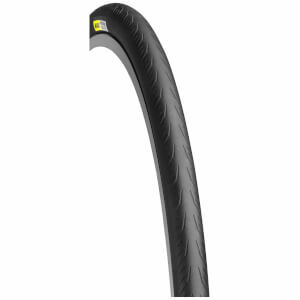 This can be time consuming, and so this is where clincher tires were brought in to allow for quick access and changeover for puncture repair. 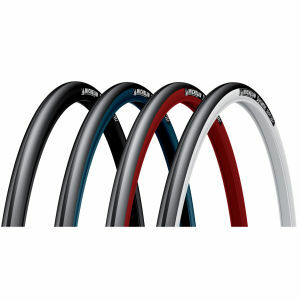 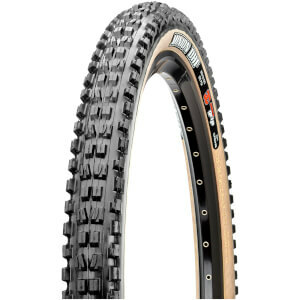 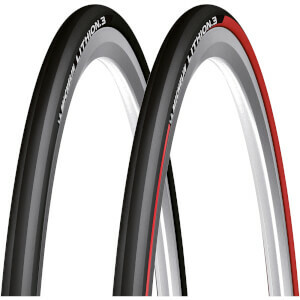 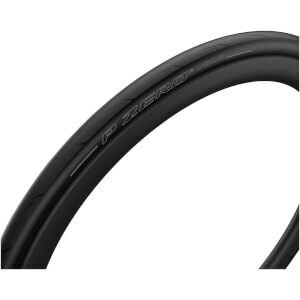 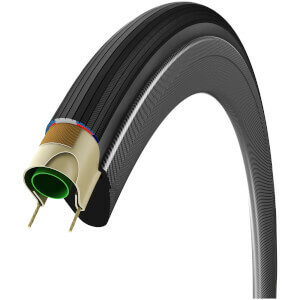 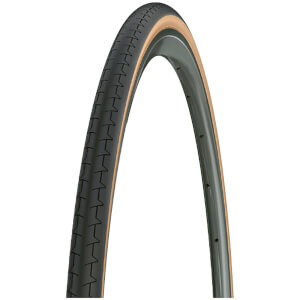 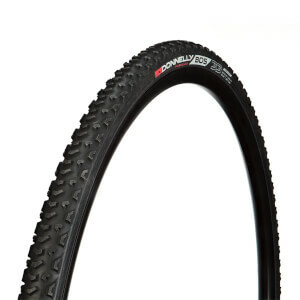 You can shop our clincher tires on this page, if it's tubular tires you're looking for, click here.